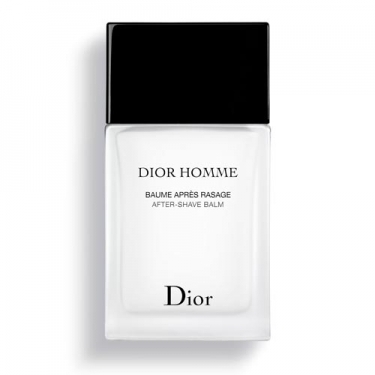 DESCRIPTION: Dior Homme Baume Aprés-Rasage from Christian Dior is a balm with an innovative and non-oily texture that wraps and soothes the skin with a pinch of vanilla. 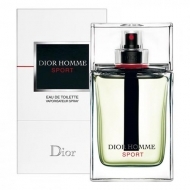 Features a new fragrance designed to complement the Dior Homme fragrance wardrobe. A true work of art, its transparent bottle covered with a black lacquered cover is the signature of the new Dior Homme bath line.